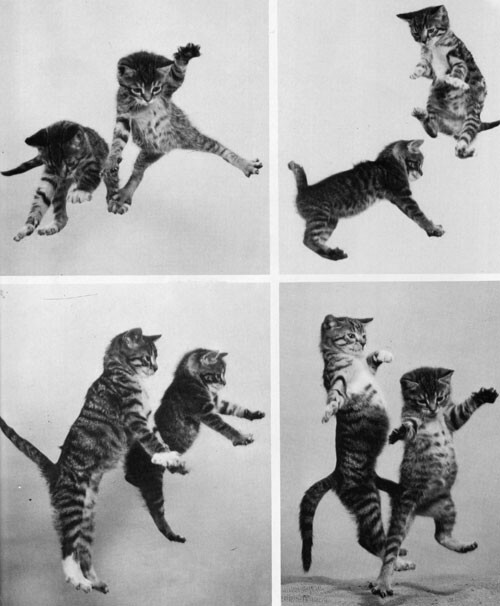 Woot woot for Friday, time to dance dance. I happen to be extremely excited to sleep in really late tomorrow and then eat lots of food tomorrow night. Yay for restaurant week. I’ll be laying low for the most part and look forward to catching up on my favorite blogs and reading gossip magazines! What are your plans this weekend? Link love below. Loving this tutorial on how to get just off the beach wavy hair. A super cute camel clutch via American Apparel. Homemade cadbury cream eggs, yes please! I phone, you tube. This one made me laugh out loud. This tulle skirt is too cute and a great price! A bracelet DIY that I am definitely trying soon. these cats: made my day. oh man, those cats are Hysterically cute!!! and what? homemade cadbury cream eggs??? checking that out right now! !